Defence Research & Development Organisation (DRDO) has released the CEPTAM-09/STA-B DRDO Tier I Exam Admit Card on its official website. The Tier-I Exam will be conducted from 15 Dec to 18 Dec at various centres. The candidates should check their admit card for exam centre, exam date and other important details. Candidates who will clear the Tier-I Exam will be allowed to appear for the Tier-II Exam. 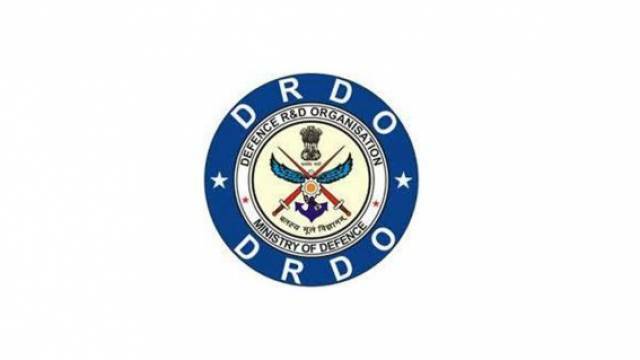 Defence Research & Development Organisation (DRDO) has released the CEPTAM-09/STA-B DRDO Tier I Exam Admit Card on its official website. The candidates who have applied for the recruitment drive should visit the official website to download their admit card. The Tier-I Exam will be conducted from 15 Dec to 18 Dec at various centres. The candidates should check their admit card for exam centre, exam date and other important details. Make sure the image and signature are visible on the admit card. On the homepage, click on the top link for CEPTAM Tier-I Exam Admit Card. Now enter Date of Birth in the format (YYYY-MM-DD). Enter captcha characters as displayed. Press login button to download your admit card. Take a printout to appear for the written exam. Candidates who will clear the Tier-I Exam will be allowed to appear for the Tier-II Exam. Candidates should keep visiting the official website for more information regarding the exam.